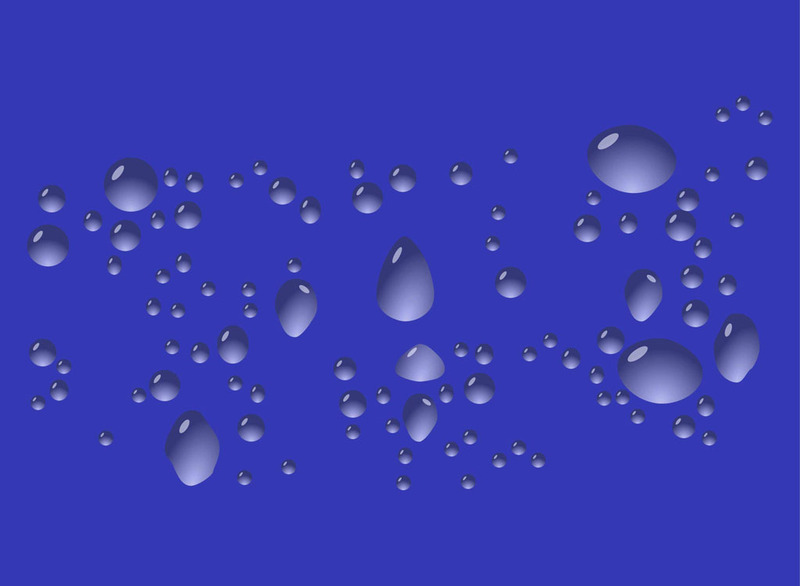 Liquid vector graphics of water drops. Nature vector illustration of a group of shiny drops. Variety of shapes and sizes on the droplets. Shiny transparent water illustrations to use as decoration to all your posters, flyers, wallpapers, backgrounds, backdrop images and brochures. Free vector graphics for all nature, rain and water projects. Tags: Decorations, Droplets, Liquid, Nature, Rain, Raining, Shiny, Weather, Wet.